Every girl aspires to pack light when traveling. Some are successful, while others miss the target. 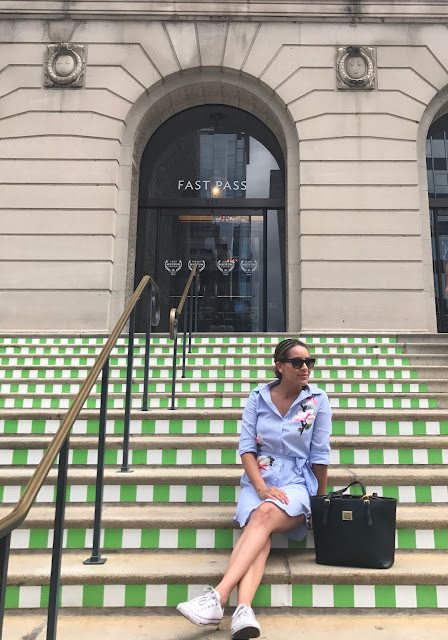 Here on my blog, I share three simple things I missed to pack because I decided to downsize my luggage and focus on packing certain clothes and toiletries. And although, I was proud to have manage not over packing, I realized I had missed three daily essentials like a face moisturizer, acne cream treatment and sunscreen. 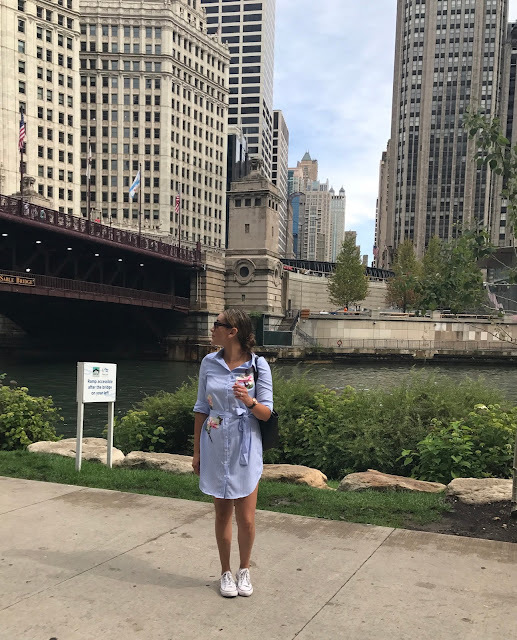 After arriving to Chicago the first night and seeing what I was missing, I knew the next day I had to make a trip to a Walgreens or Target to avoid my acne breakout from getting worse. So I was lucky enough to have found a Target in Wrigleyville to buy the following items: Neutrogena rapid clear stubborn acne spot , oil free acne moisturizer pink grapefruit and sport face oil free lotion sunscreen. 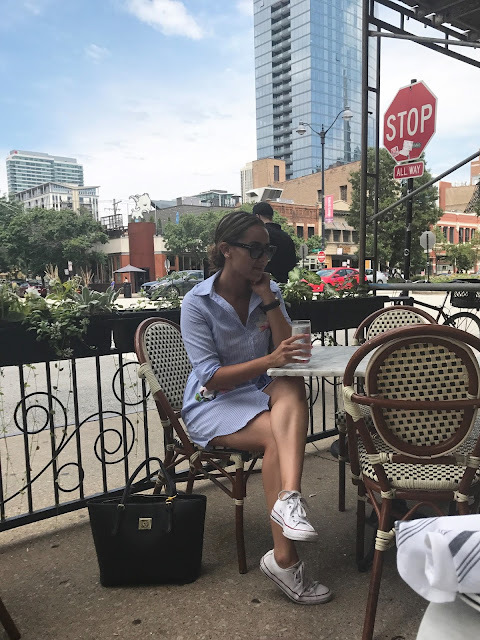 The three items really help nourished my skin during Chicago's hot and humid weather, but it also helped reduce acne redness and swelling making me feel that much more confident to explore the city.